The first time I heard about QuestBridge was through my Latin teacher. I was a nervous sophomore, already concerned about applying to college. My teacher told me about the QuestBridge program and I decided to look into it. After looking through the website and seeing what the program had to offer, I was convinced that this was the scholarship I was going to apply for. During my junior year, the counselors held a few informational meetings about QuestBridge, and during my senior year they even had a QuestBridge ambassador speak to us. However, I find that this program still isn’t that well known around my school. All of you seniors out there will know what I mean when I say, the November and December months in school are just about the most nerve wracking time of the year. Many seniors receive college admissions decisions as early applicants. 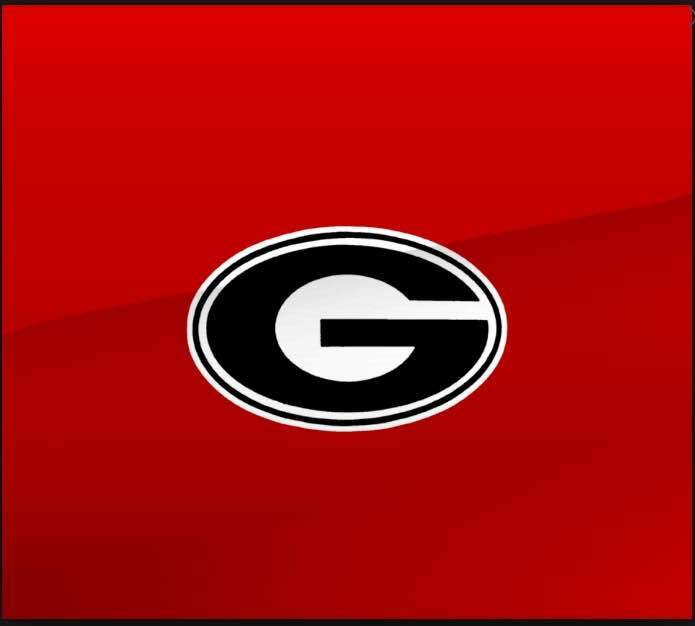 Here in Atlanta, a ton of my friends applied to the University of Georgia (Go Dawgs!!!). UGA is a major state school here, and many of the students that graduate from my high school continue their education there. On November 14th, admission decisions were released. As you can imagine, emotions in my first block class and throughout the day were running high. Students kept checking their admissions page and application status as well as the UGA Twitter page to somehow speed up the process of receiving admission letters. Well throughout the school day, no decisions were released. However, around 4 p.m., as I scrolled through my Instagram feed, I saw a post from a good friend with a picture of his UGA acceptance letter. His was the first of many posted that night. People started asking me: “Jasmin, did you get into UGA?” The question was reoccurring and at first I would say no, I didn’t apply, and try to leave my answer at that, but of course, inquisitive friends wanted to know why I hadn’t applied. Each time they asked I would explain my process through QuestBridge and the terms of the scholarship and that my admission decision would not be released until December 2nd. Just the confusion amongst my friends says enough about how well, or not so well, this program is known around here. It was like two ends of the spectrum; there were people who knew exactly what I was talking about, but then there were those who had no idea what QuestBridge was. But on the other end, as a Finalist, just by explaining my college choices, I was able to spread more knowledge about the program. In my graduating class of 743 students, I do not know any other Finalist. And I hope that my involvement in QuestBridge can further encourage the underclassmen that I know to apply. On a personal note, the state admission decisions made me nervous. Can you imagine being around a whole group of students who knew where they were going after graduation, or who at least had a backup school ready for them? I have even spoken to students who were applying for housing already. All the college talk and excitement made me even more anxious for the December 2nd decision. It’s already mid-November and I know you readers are probably thinking: “December 2nd? That’s not so far away!” But each day seems longer than the last as I wait for a decision that could change my life, or at least the next four years of it. So far, this experience has been an emotional ride, kind of hidden from the spotlight. But I think now that my high school has a representativem for lack of a better term, who is going through the process, it will become a program that more students here are acquainted with. With that, if you are reading this and still considering whether you will apply for QuestBridge next year, I leave you with a penny for your thoughts, a quote that recently gave me something to think about: “I am enough of a realist to understand that I can’t reach everyone, but I am more of an optimist to get up every morning and try.” Though that quote is probably meant in a larger context, change starts in small ways. QuestBridge gives the opportunity for you to try to reach, if not everyone, just a few people. That can begin with your high school or community and lead to places you never imagined—it’s all about optimism. Learning about this program could change someone’s life. It did for me.